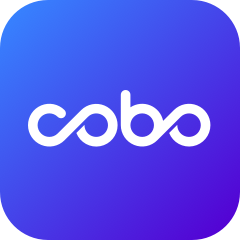 Cobo Wallet will launch an airdrop to users who have a Cobo HD wallet account on 23:59:59 July 11, 2018(UTC+8). The airdrop will be distributed randomly on July 12, 2018(UTC+8). Each mobile device and each HD account can only receive one airdrop.